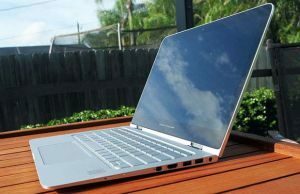 HP did miss the first wave of ultrabooks back in fall of 2011, but the California-based tech manufacturer has clearly gone out of its way to recover the lost ground. 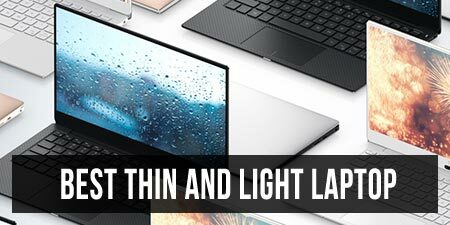 You couldn’t have missed the beautiful 13-inch Envy Spectre XT even if you wanted to, and now that little guy has a larger successor that will make some noise. The 15-inch Spectre XT TouchSmart has been unveiled at the IFA 2012 in Berlin, where we got some exclusive hands-on time with it. 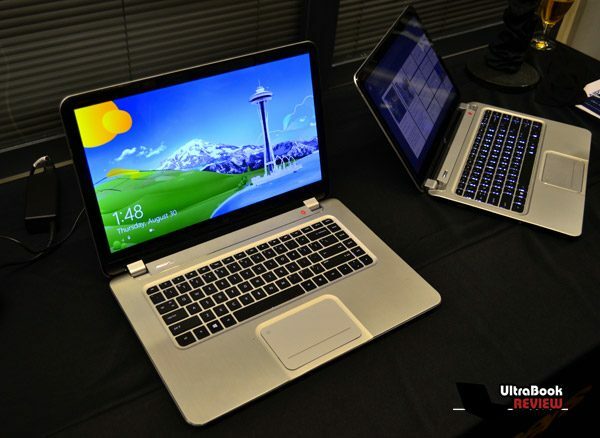 We don’t know exactly when the new Spectre XT will be launched, but we are already drooling and having sweet dreams with this truly premium ultrabook. 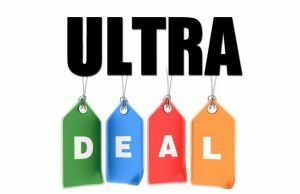 Update: If you’re interested in buying the XT TouchSmart, this list of online stores that have it on sale is worth a look. 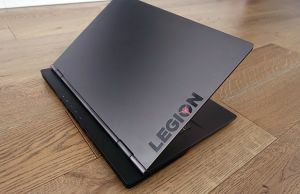 Weighing in at 4.77 pounds (2.1 kg), the laptop is unbelievably thin and light for a 15-incher, while also being extremely robust and reliable-looking. There’s aluminum and magnesium everywhere, so not only the new Spectre XT looks good, but it should also gracefully take a hit or two. We got to spend some time with the sleek and elegant silver model, but a more classic and classy black version should also be released. The keyboard/trackpad combo looks positively glowing, literally and figuratively. Both are more than decently sized and elegant, and, while we didn’t get the chance to thoroughly test them out, we bet they’ll be accurate and comfortable to use too. The Spectre XT TouchSmart won’t break hardware barriers, but that display is one-of-a-kind! 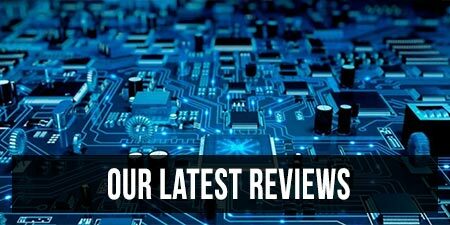 As far as hardware goes, the things we still don’t know overwhelm the ones we do know. 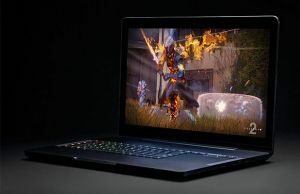 Still, we can already tell this won’t be the absolute snappiest ultrabook around, being set to only come with Intel Core i3 and i5 processors and integrated graphics. The battery and internals are also encased, which is not something we like very much. 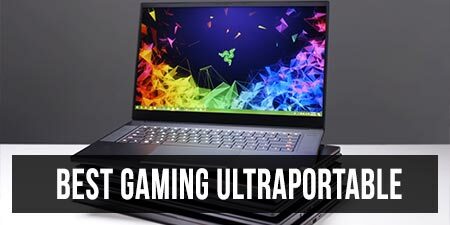 What we do like is the laptop’s built-in Beats Audio technology, but also the very wide choice of ports and connectivity options. There are three USB ports, Ethernet, HDMI, Thunderbolt, Kensington and an SD card reader, which is pretty much all one could ask for from such a thin and elegant ultrabook. The Spectre XT TouchSmart will also run Windows 8, which will become standard come October. 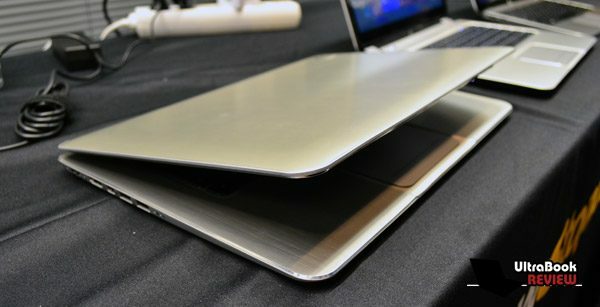 Who would have thought that a 15-incher could be so thin and light? It’s obvious we’re dealing with a fine piece of technology, and, as such, you shouldn’t be surprised at the price HP will be asking for the Spectre XT TouchSmart. 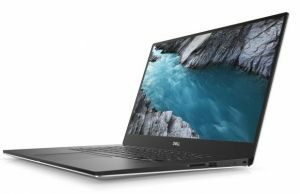 The 15-incher will go for around $1,500 in the US (and €1,500 in Europe), although we’re unsure whether this will be the price for the base version of the laptop or the higher-end one. 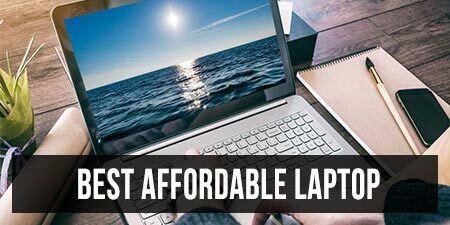 In any case, you should be ready to spend a boatload of money starting late October or early November, when HP is planning to make the new ultrabook available. 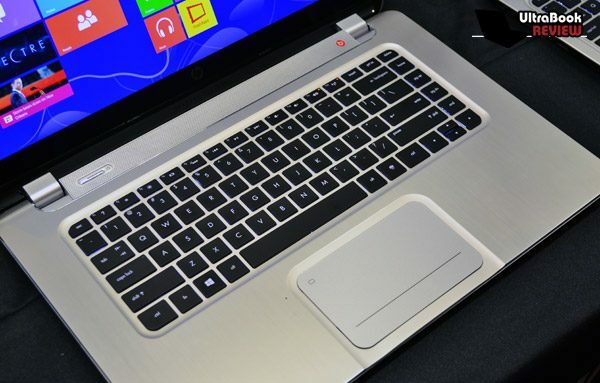 Check out our exclusive hands-on preview of the HP Spectre XT TouchSmart from IFA 2012 and tell us if you’re thinking of getting your budgets in order and purchase it next month.